A passionate music educator, Susanna opened her harp studio in 2007 and enjoys teaching students of all ages and abilities on either pedal or lever harp. She currently offers lessons in 30, 45, or 60 minute increments at her home in the Energy Corridor and at Campbell Learning Center in the Memorial area. She strives to instill in students a passion for music and the harp, develop healthy practice habits, build relaxed technique and tone, and train to play with expression and sensitivity. Lessons also incorporate music history, theory, sight-reading and ear-training at the appropriate intervals. Students are encouraged to participate in studio recitals (two each year) and other performance opportunities such as Houston Youth Harp Ensemble, Houston Summer Harp Festival, and harp chapter recitals. Susanna teaches harp at Stephen F. Austin State University, music classes at Lone Star College, music directs at King's Cross Cypress and performs regularly with AURORA, Shoso Duo and Round Rock Symphony Orchestra. 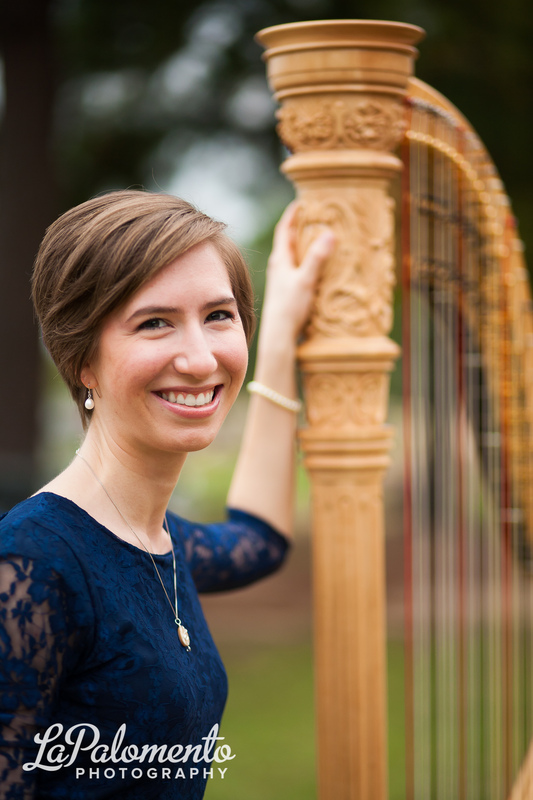 She holds a master's of music in harp performance from Stephen F. Austin State University. Website: Learn more about Susanna!